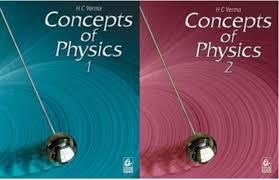 Concepts of physics HC Varma is the best book which includes the entire topics of physics with detail elucidation. 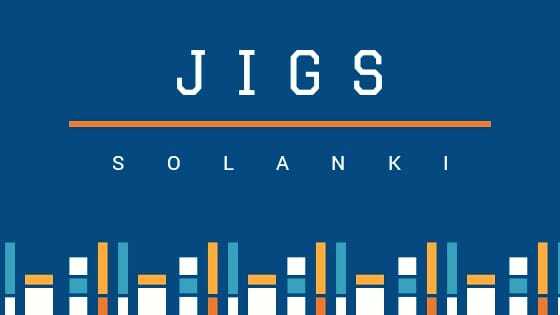 This is an exhaustive book for IIT JEE, AIEEE. This book is a masterpiece for IIT JEE and AIEEE aspirants who have completed 10+2 standard or appearing in it. The concepts are given in a succinct and in a format to make it very easy to hold. Many new books claimed that they have better than stuff than concepts of physics. but fails to match HCV level in terms of quality and variety of questions. There have been instances when questions are asked directly from the book Concept of physics. Physics is an immeasurable Subject and It is a difficult task to bound entire physics in 2 books with proper explanation of each and every topic. But HC Varma did his duty in superb style. HC Varma not only explains every concept in his book concepts of physics but try to connect each concept with live examples which are present in front of us so that the reader can understand concepts by himself. The Concepts of physics by hc verma book has been written to meet the needs of 10 + 2 or higher secondary students and for the students who are appearing for a competitive examination like IIT-JEE Mains & Advance.